We are more than just a POTS company. In this 2018 overview, you get the Granite insight on what makes us a $1.35B debt free company. 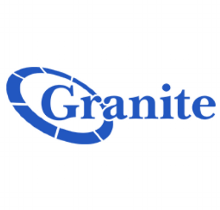 With top customer care, teammates and services, Granite is able to excel in helping our customers and their telecom needs nationwide.